Digest Support™ is our unique formula combining herbs, enzymes and an antioxidant. 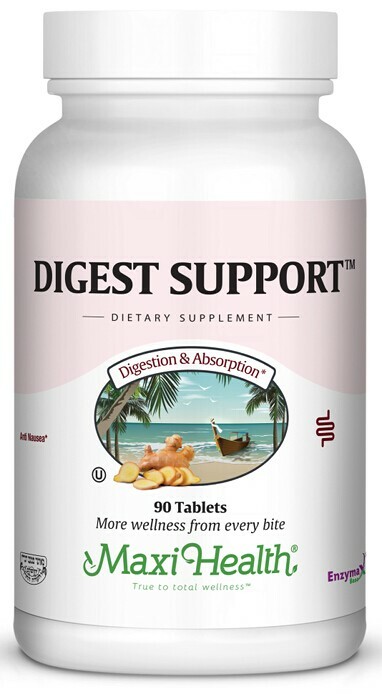 Digest Support™ contains Betaine HCl, Ginger, Aloe, Slippery Elm and Turmeric’s bioactive curcumin. Help yourself today by supplementing your diet with Digest Support™. Take one (1) tablet after meals, or as directed.